At Stonehill College, founded by the Congregation of Holy Cross in 1948, we understand the value of a Catholic high school education. 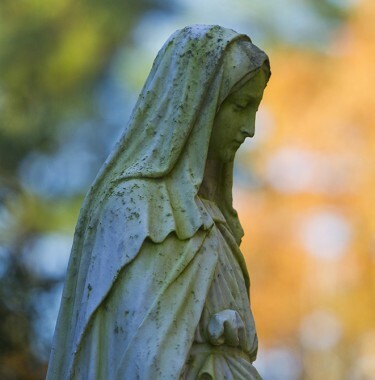 That's why we provide a $6,000 Stonehill College Diocesan Grant to all graduates of Bishop Connolly, Bishop Feehan, Bishop Stang, Cardinal Spellman, Coyle & Cassidy, and St. John Paul II high schools who are pursuing undergraduate degrees at Stonehill. 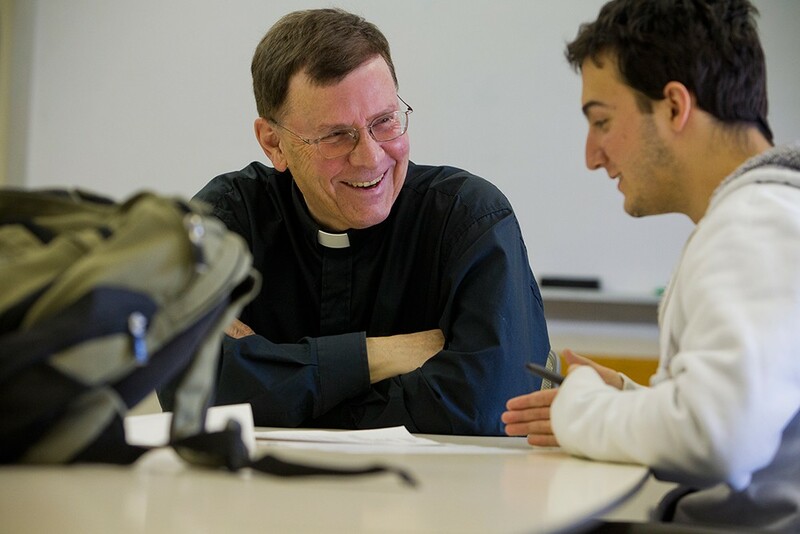 In a natural continuation of your Catholic education, Stonehill builds on the rigorous academic standards you’ve already experienced to help you further develop what our Congregation founders call the competence to see and the courage to act. Our mission is to educate the whole person so that each graduate thinks, acts and leads with courage toward the creation of a more just and compassionate world. 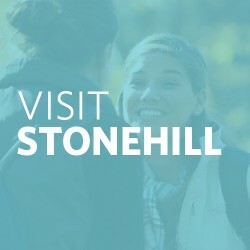 The purpose of the $6,000 Stonehill College Diocesan Grant is to recognize the special relationship that exists between Stonehill College and these Catholic high schools and to recognize the financial commitment that families have made to provide their sons and daughters a faith-based education. Upon acceptance to Stonehill College, all graduates of the following high schools are automatically awarded the $6,000 Stonehill College Diocesan Grant. 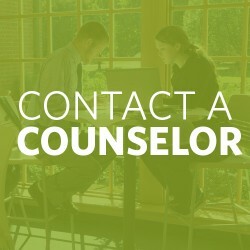 A separate scholarship application is not required. 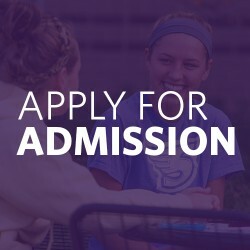 The $6,000 Stonehill College Diocesan Grant is awarded in addition to any other merit scholarships for which you may be eligible. 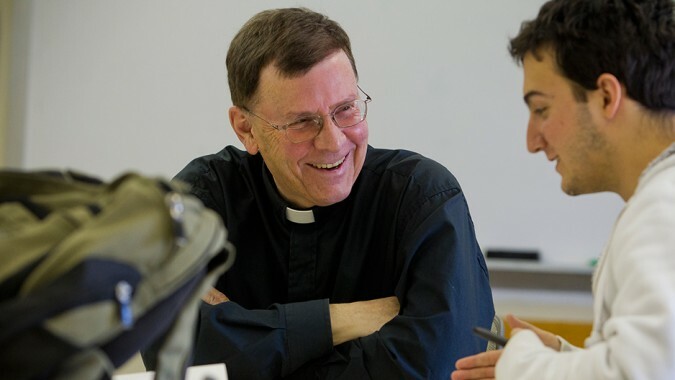 The $6,000 Stonehill College Diocesan Grant will be renewed for up to three subsequent years, as long as you continuously remain a full-time student, achieve satisfactory academic progress, and maintain an acceptable disciplinary record.